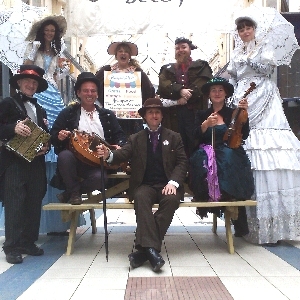 "Book a Victorian style Entertainer for your event"
for your corporate event, shopping centre, street festival or promotional event. 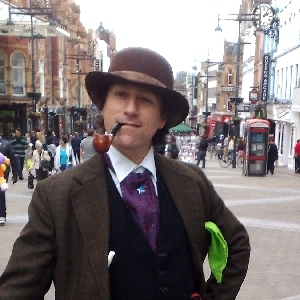 Authentic Victorian Juggling, Balancing Tricks, Magic and Knockabout Comedy are all performed with a delightful Victorian elegance and verbal dexterity that makes Allin Kempthorne, Strolling Victorian Juggler a much in demand walkabout act for shopping centres, theme parks and corporate events. 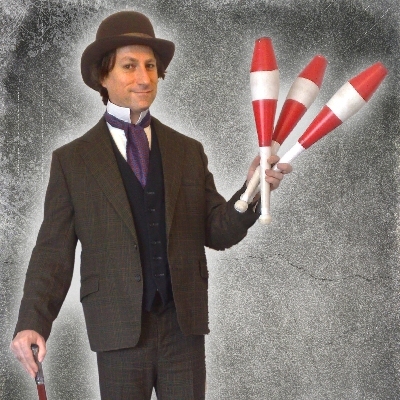 Allin Kempthorne, Strolling Victorian Juggler, is an ideal performer for Victorian themed events and strolling street entertainment. 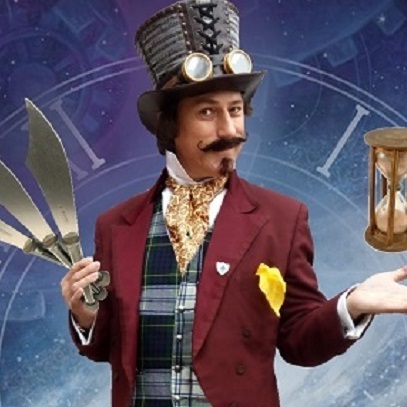 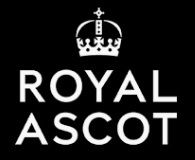 A skilled and captivating magician with amazing magic tricks, an engaging and entertaining personality and a smart and visually striking Victorian costume. 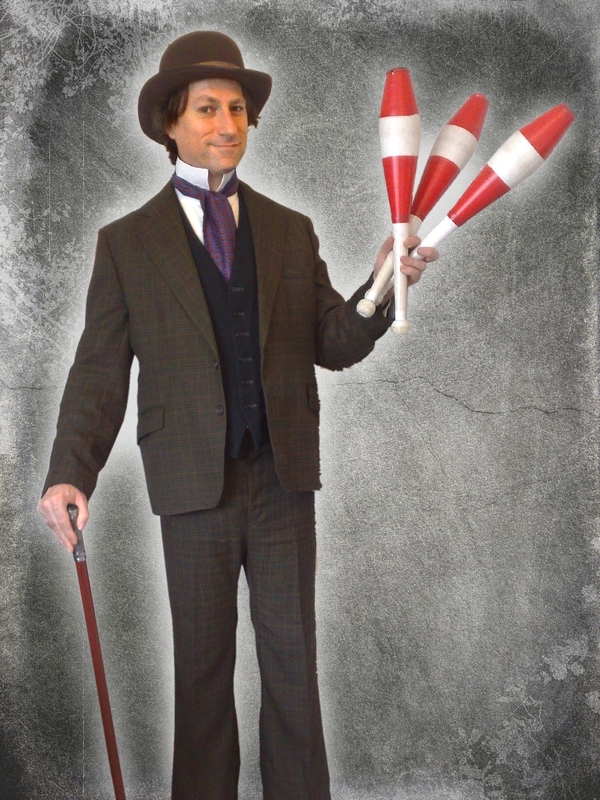 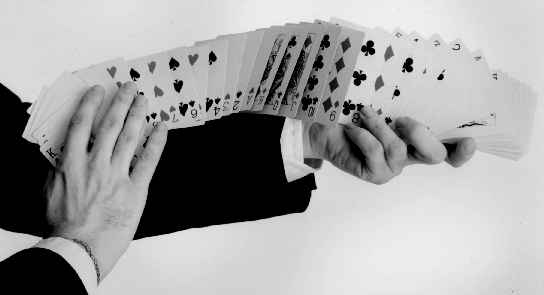 Allin Kempthorne performs as a multi-skilled Victorian Showman, performing Magic, Balloon Modelling and Juggling. 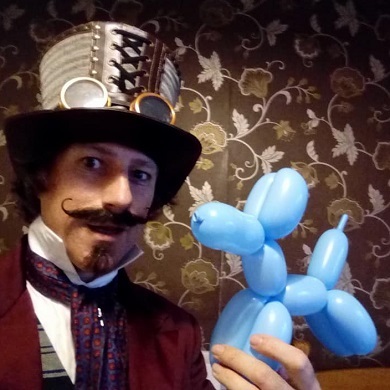 Allin Kempthorne strolling Victorian Magician is a member of The International Magicians Society and a captivating and involving walkabout performer for fairgrounds and festivals, Victorian themed events and strolling street or corporate entertainment. 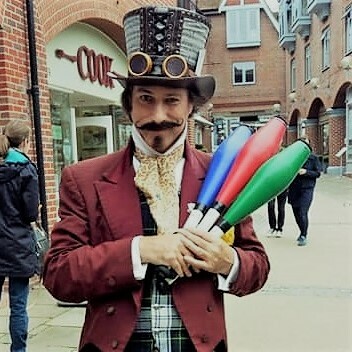 Colourful and quirky in Victorian Steampunk attire, this lively and entertaining juggler, magician and all-round trickster played by Allin Kempthorne was featured in the hit TV show "Britain's Got Talent". 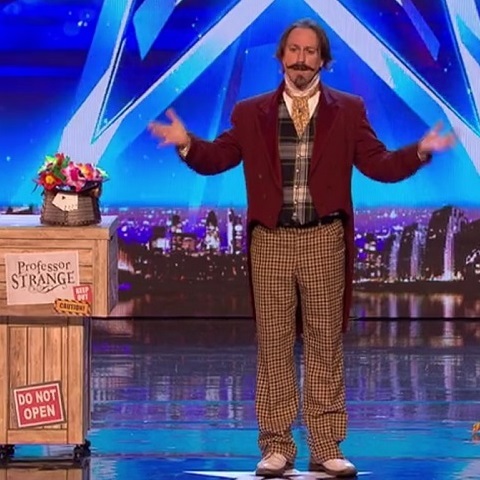 Funny, family friendly and highly engaging, book him as a WALKABOUT PERFORMER, EVENT COMPERE or with his lively comedy magic STAGE SHOW. 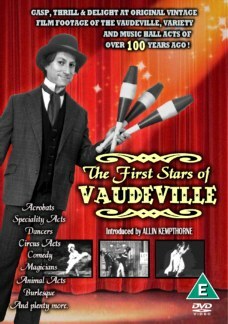 Allin Kempthorne's knowledge and genuine passion for the Vaudeville entertainers of the Victorian age lies behind the four part series "The First Stars of Vaudeville" which Allin wrote and presented for Wibbell Productions and is soon to be released on DVD. 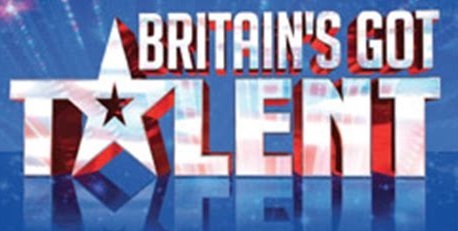 Watch THE TRAILER and find out more. 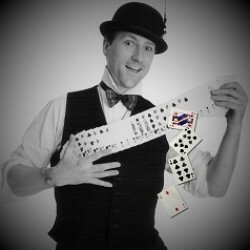  BOOK ALLIN KEMPTHORNE, VICTORIAN JUGGLER AND MAGICIAN FOR YOUR EVENT.